“Nice! I think “Urine luck! !” …best line in the app”. If so, how much? Do you know how much water your body needs to stay healthy? Is it 8 ounces, 8 times a day? 2 liters a day? Is it different for men and women? 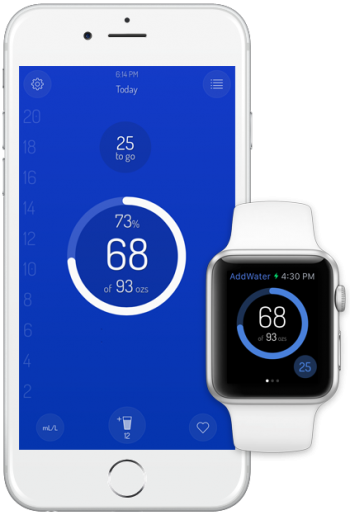 AddWater tracks your daily hydration in an easy-to-use, elegant app that determines how much water you need, based on the latest scientific research. This interactive app also rewards you for staying on track and offers plenty of water-wisdom to keep you engaged and educated. Want to stay hydrated? It’s easy, just AddWater. …we’ve made it even easier to track your hydration with new features such as the Today widget, QuikAdd button and Apple Watch support!! Learn more about AddWater Pro! 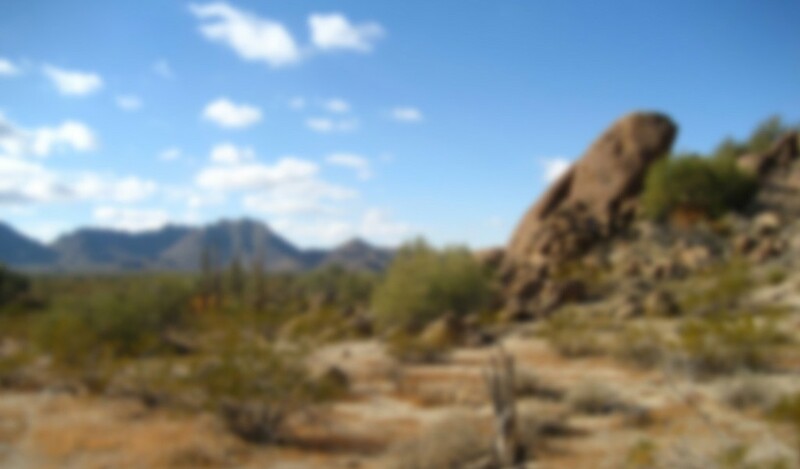 AddWater determines your individual hydration needs based on your weight. Choosing metric or U.S. standard measurements, you input your hydration as you consume it, with a simple swipe of your finger – or a two-fingered swipe if you’re drinking a lot! 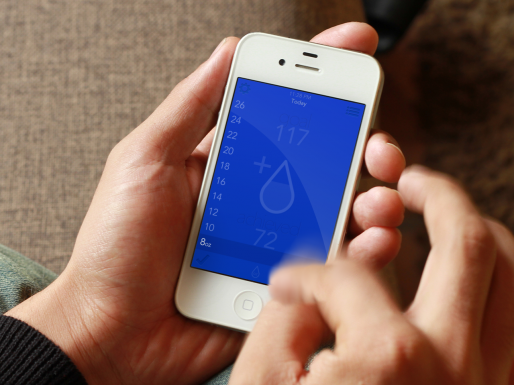 Gulp by gulp, Add Water automatically calculates how close you are to achieving your daily intake goal, showing your progress as a percentage and also as a handy at-a-glance water-drop graphic. If you make a mistake, just shake your iPhone to undo the error. Once you achieve your daily goal, you’ll be rewarded with a chance to play in the water! AddWater’s quick and easy interface let’s you spend more time doing what you what to do. Proper hydration carries oxygen and fuel to the cells, flushes toxins from the body, helps maintain internal temperature and blood pressure, keeps skin supple and cushions your joints. So what’s not to love about drinking water? Or herbal teas? Or 100% fruit juices? Or even… caffeinated beverages? But wait! Isn’t drinking coffee or cola supposed to dehydrate you? That’s just one of the many myths about proper hydration that we at AddWater want to clarify as you achieve your own personal state of hydration nirvana by using the AddWater app.